← Ready. Set. Blast off!!!!! Whew!!! LOVE this post!! Thank you for sharing this! 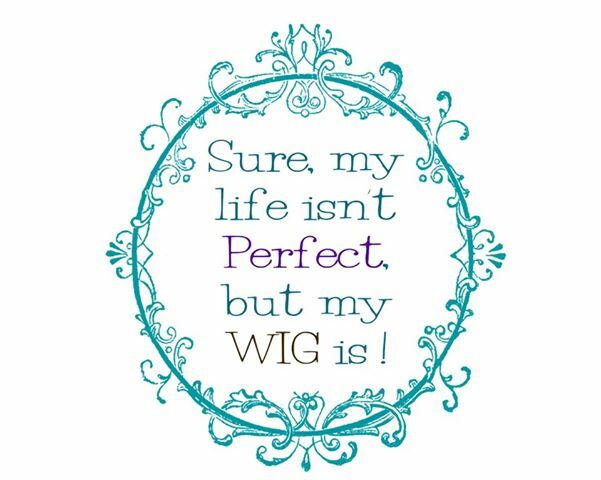 “Sure my life isn’t perfect, but my wig is!” <<< LOVE! Thanks, girlie!!! I sent you a facebook message.